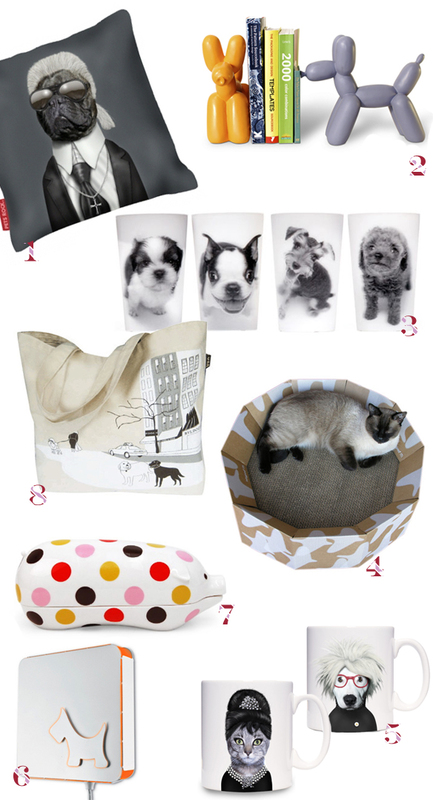 gifty ideas for an animal lover with a sense of humor AND a sense of style? yes, please. don’t do this to your friends or relatives who like doggies kitties bunnies whatever. they won’t forgive you. i’m serious. 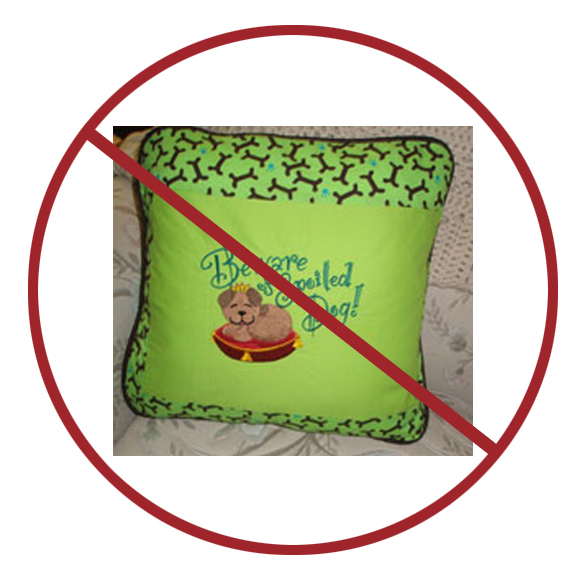 The Karl pillow is so funny. Love it.